Viva Beer Glass is 420ml. 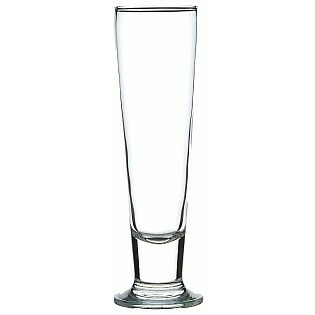 A tall and slender beer glass, the Viva is a promotional beer glass for your top clients and customers. While it may look slim, the Viva holds up to 420ml; your logo print will look fantastic on this beer glass, and will look right at home in one of our stylish gift boxes for presentation. 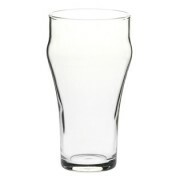 Apart from corporate gifts, the Viva Beer Glass will look great served up with a craft beer at your restaurant, pub or club, and look equally at home when presented to guests at your wedding, corporate event or function. 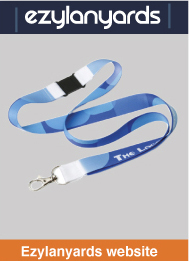 They also make a first-rate promotional glassware merchandise item for a large event or at a tourist venue. 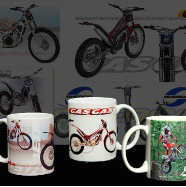 Your company logo or message can be easily printed on these beer glasses while still keeping a quality look. 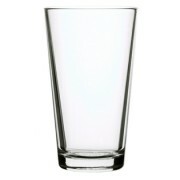 If your promotional campaign needs a quality piece of promotional glassware, the Viva Beer Glass is an option for you. 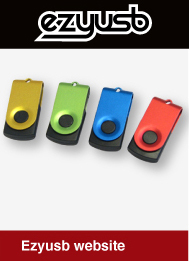 Well-made, durable and oozing style, the Viva will be helping to spread your promotional message or brand for years to come.